EMPIRE KC SWIM CLUB is a year-round sports team offering professional coaching and technique instruction for all ages. 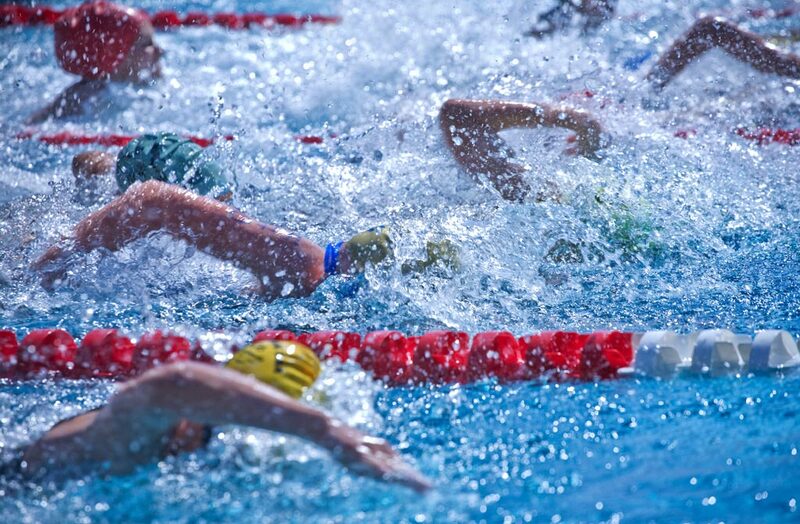 As a member team of USA Swimming, EMPIRE KC SWIM CLUB provides members with excellent, multi-faceted training techniques and conditioning, highly competitive experiences, sophisticated coaching techniques, opportunities for personal and athletic success, and fun in the water. We emphasize development of a strong work ethic, growth in self-esteem, and confidence to achieve desired goals. EMPIRE KC develops and educates the athlete, focusing on character, dedication, teamwork, perseverance, work ethic, and heart, providing valuable lifelong lessons. 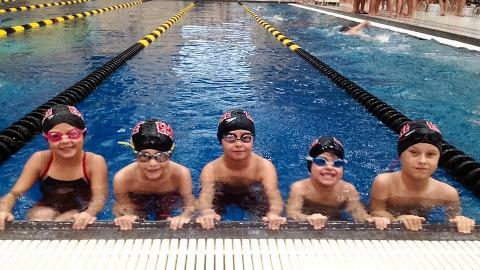 As members of the American Swimming Coaches Association, EMPIRE KC coaches participate in the most comprehensive training and certification program for youth coaches of any sport in the United States, assuring that the time children spend swimming is purposeful, meaningful, and safe. EMPIRE SWIM CLUB is a non-profit organization, run by an elected Board of Directors which meets monthly. All members are welcome to attend monthly meetings and encouraged to participate in team activities, events, and fundraisers. BIG Coaching Announcements for EKC! Eight EKC Athletes Commit to College Swimming!